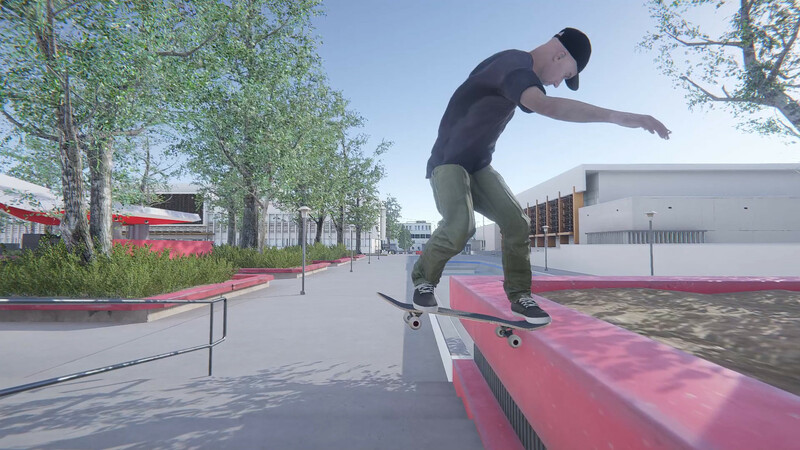 Microsoft has fulfilled the dream of millions of gamers and during the event at the E3 exhibition announced a skateboarder simulator called Session. It’s time to return to childhood and nostalgic about the times of Tony Hawk. 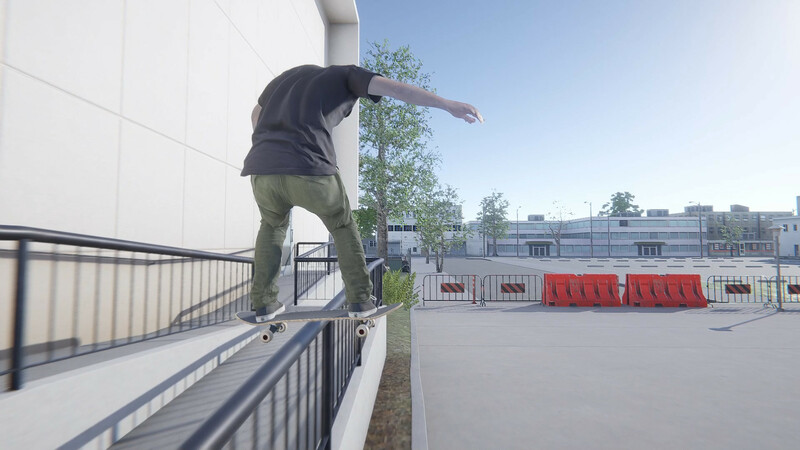 Easy Day Studios, known for the Skater skateboarder simulator, announced its secret project — Skater XL. Now this is a full-fledged game for Steam, which will appear in early access on December 19. 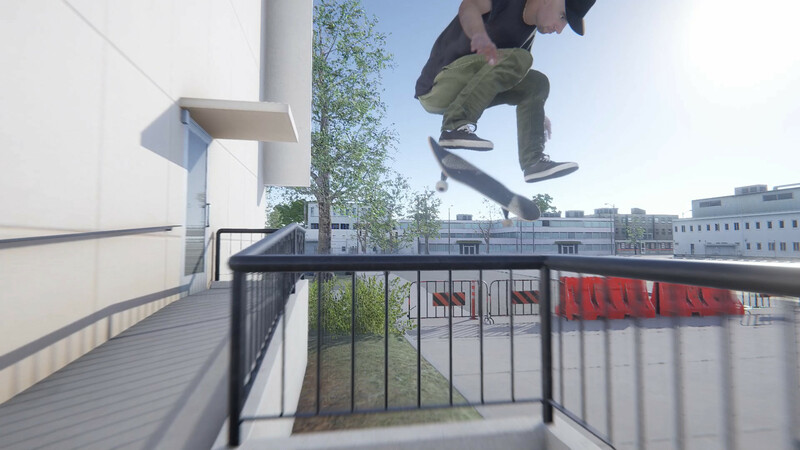 Easy Day Studios has been working on Skater XL for about four years and is going to provide players with the ultimate board control and freedom along with the most smooth and enjoyable gameplay that has ever been in games of this genre. Additional Notes: Please drop quality settings if not seeing 60FPS. This game is best played buttery smooth! Additional Notes: Consistent 58-60FPS on Ultra with these specs in beta testing. This game has been updated 19-03-2019, 09:31 to the latest version v0.0.5 (upd.19.03.2019). i've been downloaded, but is this the full game? chris, this is early access, is not full game. Link removed at the request of the copyright holder. do you happen to know how to make the map importer work? I downloaded the unitymodmanager from their website but it says Assembly_CSharp.dll not found. thanks!